I’ve already ticked the Design museum off of my 24 museums list, but I was so impressed last time, that I bought a membership. So I’m afraid a Design museum write-up might end up a regular feature. 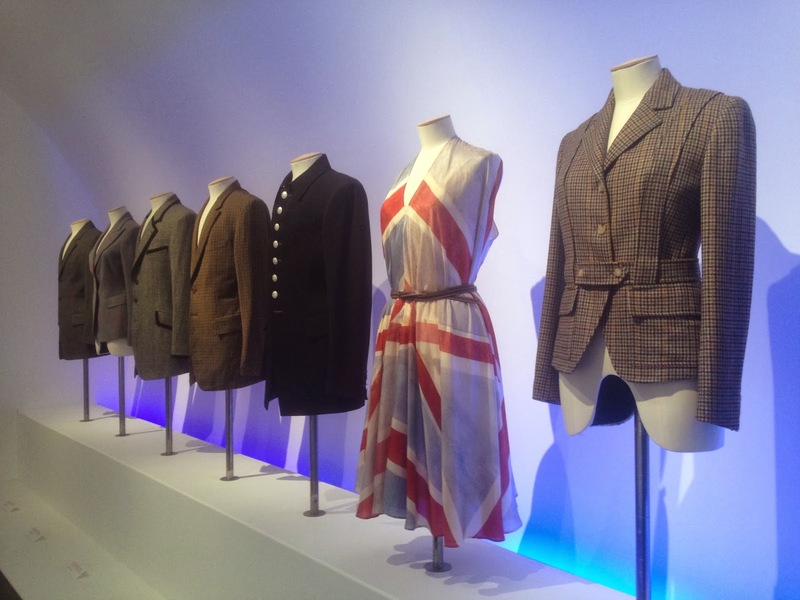 The exhibition is great. Really great. It covers Paul’s life and design philosophy – from school to present day. Paul left school at age fifteen, with the dream of being a cyclist. After a serious road accident, he started to take his job at the clothing warehouse a little more seriously. After conversations in the hospital with city’s art school students, he decided to manage a boutique. With encouragement from his wife Pauline (! ), he opened his own tiny shop on a backstreet in Nottingham in 1970. The shop was 3×3 metres square, with no windows. Essentially a big cupboard. 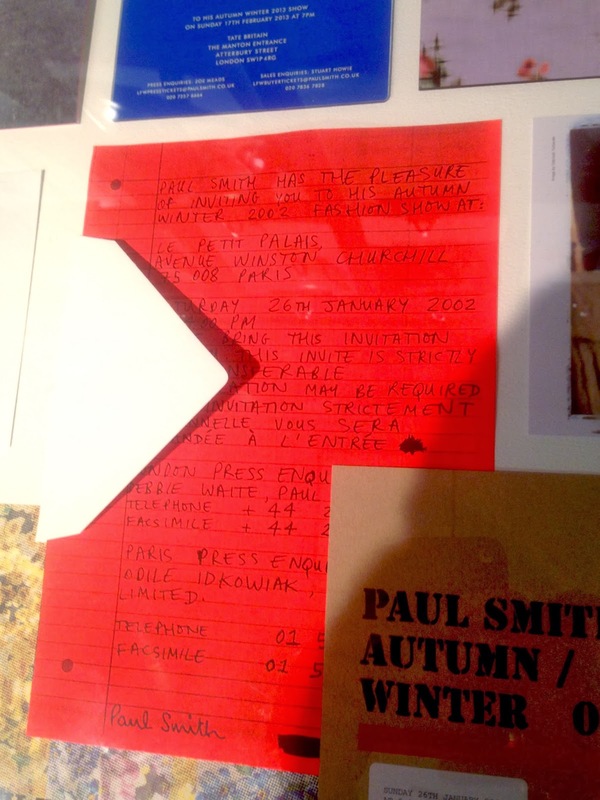 The next exhibition room shared a small part of Paul’s art collection. Paul writes that his collection at home includes Warhol, Hockney and Banksy, but also works which have been sent by friends, family and ‘unknown enthusiasts’ since the 1990s. 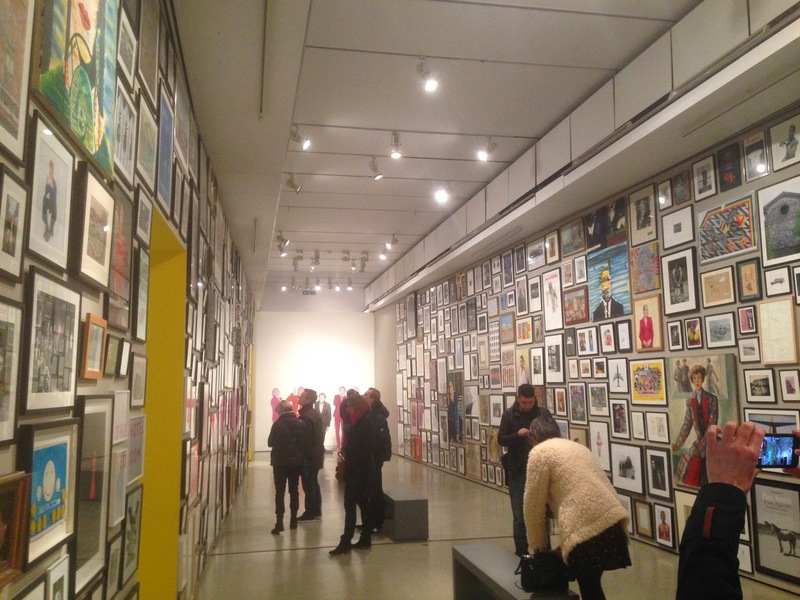 The collection is beautiful – I’m sure you could spend hours in this one room and not get bored. A theme that emerges again and again throughout the exhibition is the notion that ideas can come from anywhere. Paul keeps track of the countless images and ideas that come into his head with a digital camera and a notebook, that he fills with sketches, words and telephone numbers. 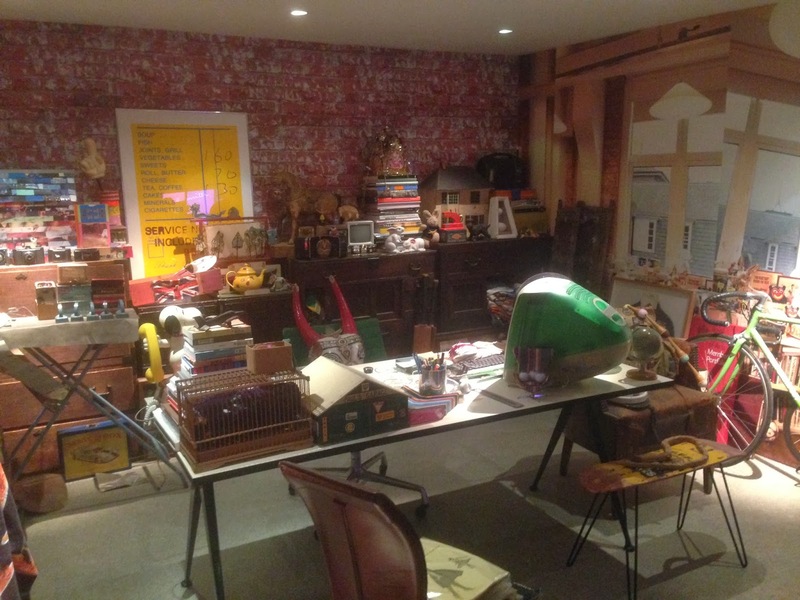 There’s a reconstruction of Paul’s Covent Garden office – which is cluttered with lots of objects – testament to his philosophy of jumble inspiration. 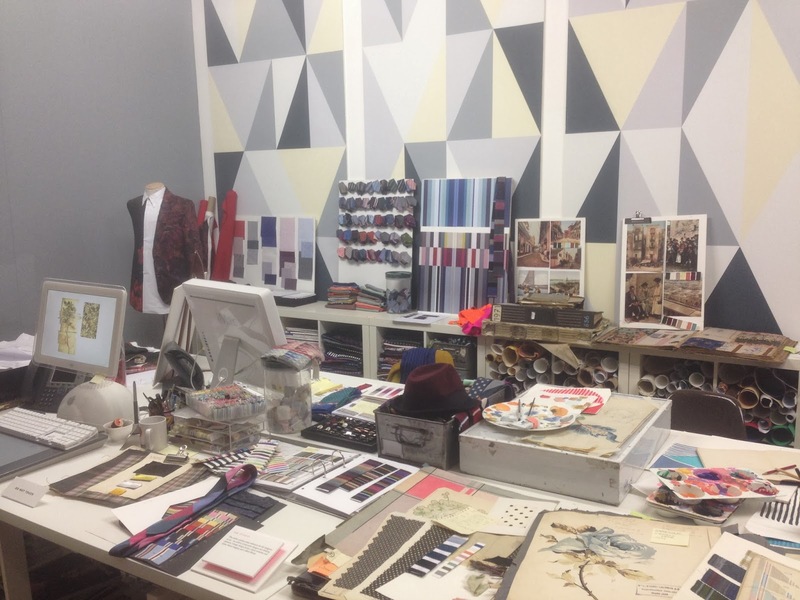 In the next space along, there was a layout of Paul’s first ever show room, in a Paris hotel. It was drawn out in cartoony, inked style – I loved it. There was also a reproduction of the Covent Garden design studio. Paul, again, talks about the huge quantity of references that are used to form new ideas. 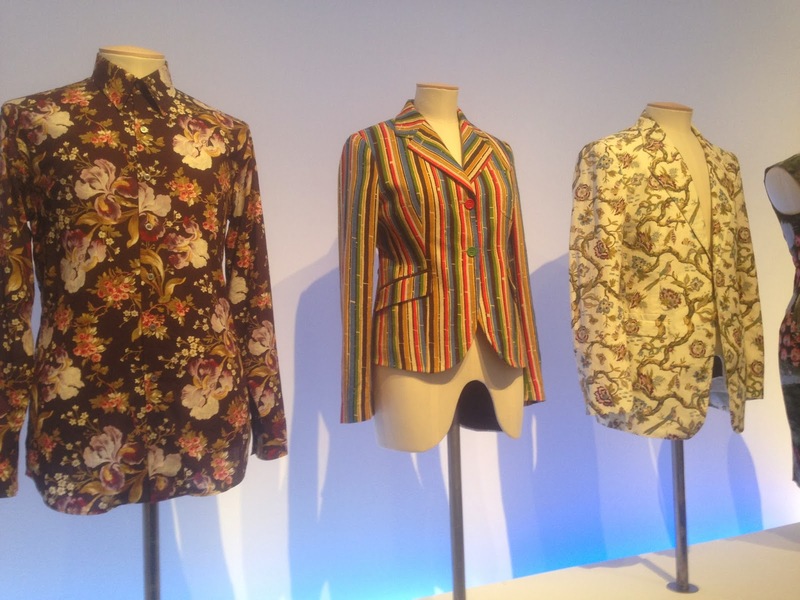 Paul’s signature stripes were (obviously) on show here too. They develop their stripes by winding coloured yarn around cardboard. This lets them see how the colours are working together, and how the balance of the stripe will work on a garment. For some reason, I was really drawn to this invitation for a fashion show. 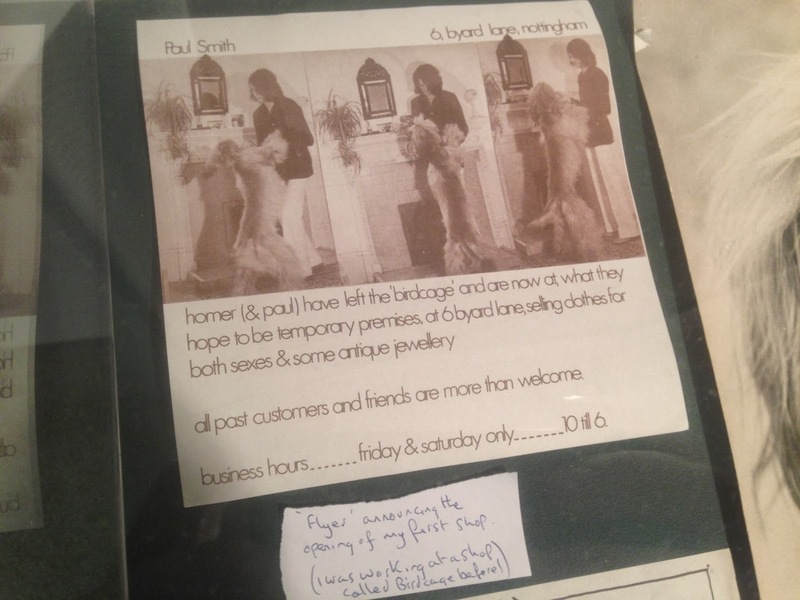 It’s handwritten, photocopied onto luminous orange – and it looked cool as f***. 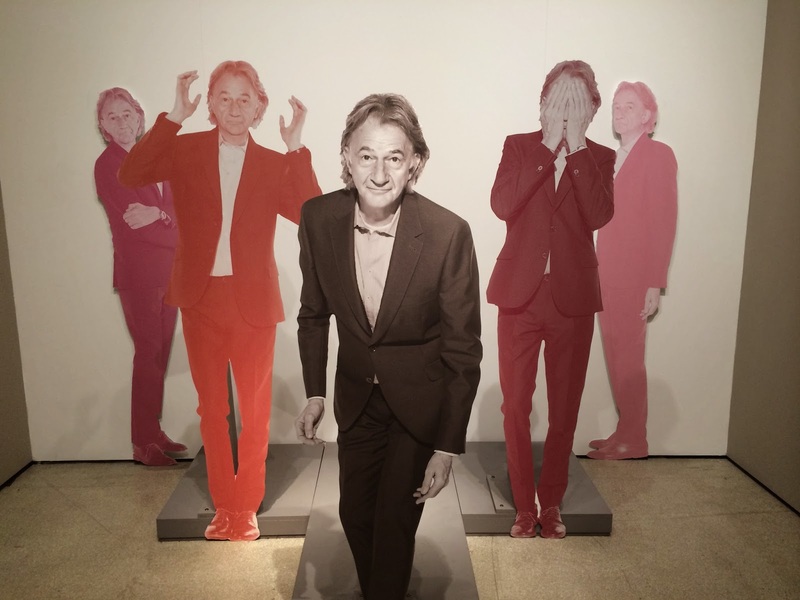 Top stuff from Paul Smith & the Design Museum. If you have a spare afternoon before it ends, take the time to visit – you won’t regret it.